The emergence of housing co-operatives in Turkey dates back to the mid-1930s. Bahçeliever Housing Cooperative was the first housing co-operative founded in 1935 by senior bureaucrats in Ankara. The 169 dwellings co-op was financed by the state owned ‘Real Estate and Credit Bank’ that had been established in 1926. Like other countries, the first wave of housing co-operatives in Turkey were building co-ops; they were established to build the co-operative’s dwellings and were dissolved upon completion of the construction. After World War II, Turkey experienced a severe housing shortage due to the rapid urbanisation. Financial resources were limited and the land was very expensive. In fact, until 1950 only high ranked state employees established housing co-operatives and few housing co-operatives were developed. The number of housing co-operatives in 1939 was only 4, increasing to 26 in 1942, and 50 in 1946. In 1952, in what was considered a turning point in co-op housing development, the Social Security Organisation began to finance projects directed at low- and middle-income people. Between 1950 and 1965, a total of 374 co-operatives produced 32,862 dwellings with more than 25,000 financed by this organisation. 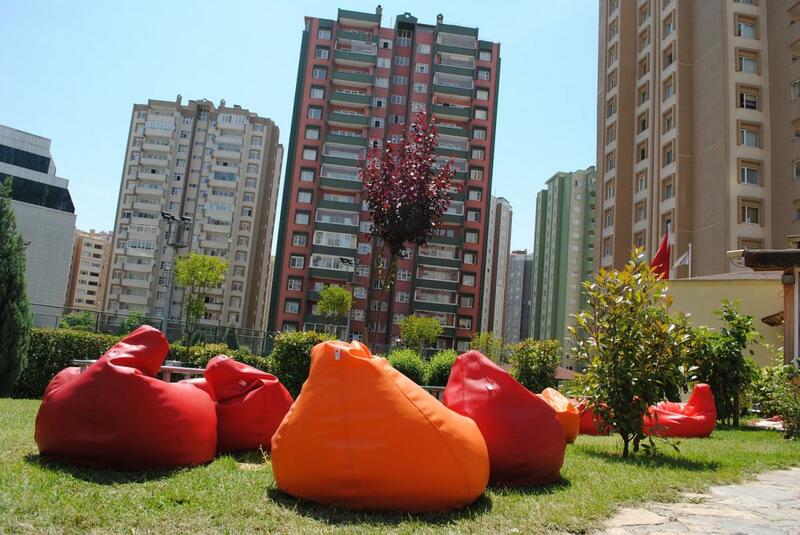 Two major events brought about the expansion of housing co-operative development in Turkey: the adoption of the Co-operative Law in 1969 and the encouragement of mass housing projects under the Five Year Development Plan (1967–1972). At that time, housing co-operatives were the only producers of large-scale housing projects in Turkey. These projects were implemented in collaboration with municipalities. The first, and still the largest, project is the Batikent project, undertaken by Kent-Koop Union. Around 70,000 dwellings were built on 1,035 hectares of land, organized under 275 housing co-operatives for 250,000 individual members. Such large-scale projects were replicated in other parts of the country. 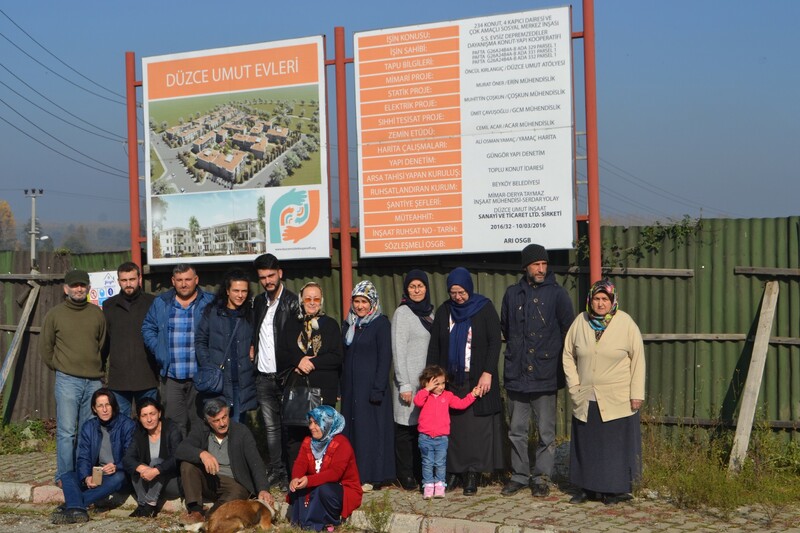 A key element in the development of housing co-operatives in Turkey was the Mass Housing Law (MHL), first adopted in 1981 and renewed in 1984. State owned land was allocated for housing co-operative development. A Housing Development Fund was established and the law required that 5% of the state budget be directed towards housing development. 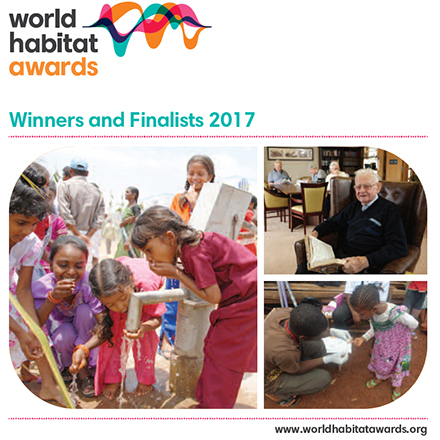 The Housing Development Administration (HDA) used this fund to provide housing loans to approximately 1 million housing units of which housing co-operatives got the biggest share (90%). The MHL contributed to a significant increase in co-op housing development. For example, while the annual number of housing cooperatives founded in 1980 was 131 and 91 in 1983, it increased to 411 in 1984, 920 in 1985, 1,705 in 1986, and 2,613 in 1987. 1988 was the peak production year with 167,514 co-op units, representing 35% of the total building permits issued that year. From 1935 to 2002, 69,900 housing co-operatives were created. From 1993 to 2002, however, there has been a constant decrease in housing co-operative development due to major economic challenges in Turkey. The state reduced its financial support, housing co-operatives experienced operational deficits, the price of land rose and individual saving capacity declined. The Housing Development Fund was terminated in 2001. A new government was elected at the end of 2002 bringing a new housing policy that excludes housing co-operatives from the State financial assistance and allocation of public land for development. In 2003, the government adopted an Emergency Action Plan to solve the housing problems, especially of low- and middle-income groups. 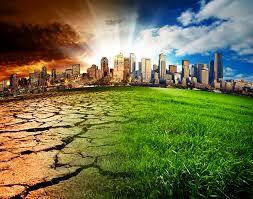 HDA is responsible for the implementation of this plan. Only 5 to 10% of the housing needs will be covered through this action. A major characteristic of the Turkish housing co-operative movement has been the mass production process whereby housing co-operatives by themselves, or through unions and/or Central Unions, develop large urban areas with social facilities and associated infrastructure. The state and the municipalities are partners as they provide the land, whether developed or not, and the financing credits. The unions and/or central unions sign a protocol with the municipalities agreeing to build housing co-operative dwellings and the infrastructure according to set guidelines and timeline. This includes social and community facilities such as schools, kindergartens, health centres, commercial and administrative centres, etc. and the infrastructure including electricity, water, roads, etc. However, even though mass production is still in force in metropolitan areas (in new development areas around the city or in the city), housing co-operatives have been excluded from this process since 2002. There are several reasons for this situation. Firstly, land of the size required for housing co-operative development is difficult to find in and around cities. Smaller privately owned urban land is available at high cost but is not suitable for mass construction. More importantly, public urban land available and suitable for mass production is used directly by the HDA for housing construction through the private sector or for selling to capital owners in the regular market. HDA, as the sole authorized administrative institution of public land, has not provided any urban land to unions of housing co-operatives since 1998. Note that 50% of the land is public property, which gives the state a powerful lever to intervene in favour of economic and social sustainable housing development. Finally, in the last few years, urban renewal and squatter transformation projects have been undertaken though partnerships between HDA, municipalities and private contractors. These projects involve mass production of housing and other utilities but the legal framework and practices exclude housing co-operatives in these projects. Housing development in Turkey must take into consideration higher land development cost: 40% to 60% of the total project cost as compared to 20%-30% in developed western countries. For many years, co-op housing representatives have been requesting several financial measures including improvement of the legislation dealing with mortgages, the setup of a housing finance system within the financial market and assistance for low-and middle-income families. 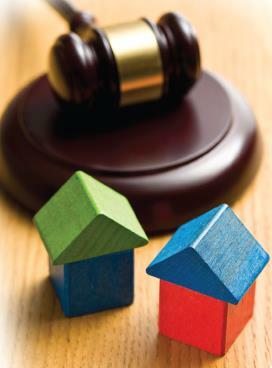 The Law on Housing Finance System (a mortgage law) was approved in February 2007. However, the law covers only individual housing mortgages and benefits only high-income groups because the interest rates are still too high for low- and middle-income families. There is no state subsidy for low-income families. Co-operatives who need financial credit during the construction cannot benefit from this system. Turkey faces today several challenges with regards to its housing situation. First and foremost, the housing demands for low- and middle-income families cannot be fulfilled in the current system. 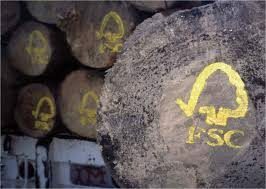 An average of 500,000 new units per year is required while the production has fallen to 160,000 units. The private sector produces houses mainly directed toward high-income groups and HAD has produced a very limited number of units for low- and middle-income families since 2003. Moreover, the housing co-operative movement has been excluded from the mass production system. At the beginning of 1990s, the share of co-operative construction permits was 20% and this had declined to its lowest level of 6% in 2005. The decrease of housing co-operative construction has impacted the total housing production. The total number of yearly total construction permits was 390,400 in 1990, and this also decreased sharply to 162,000 in 2002. Housing demand, however, has continued to increase due to rapid urbanisation and the big earthquake in 1999. In big metropolitan cities like Istanbul, Ankara and Izmir, more than 50% of existing housing stock is formed by squatters (gecekondu) and other illegal buildings. 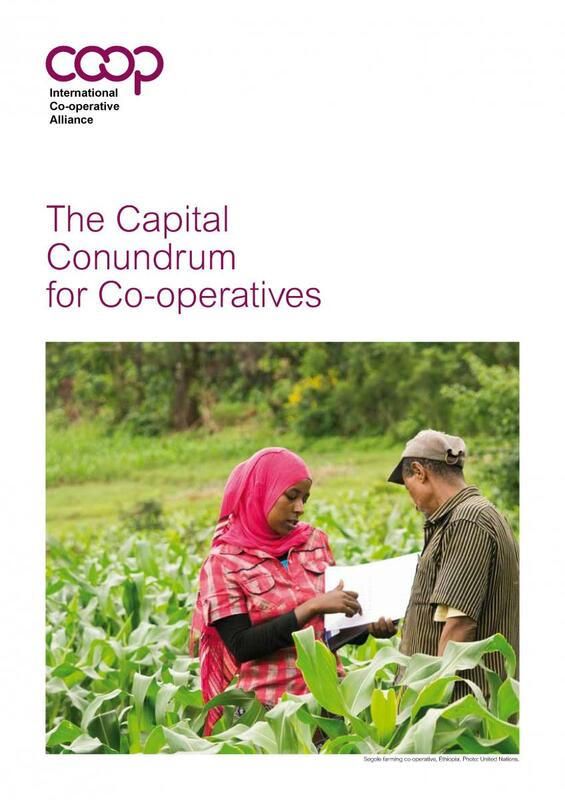 The co-operative movement is making appropriate representations to convince the government that housing co-operatives should receive an appropriate share of urban development land and access the mass housing financial credit system with subsidies from the government. The severe 1999 earthquakes showed the necessity of high standard building work. 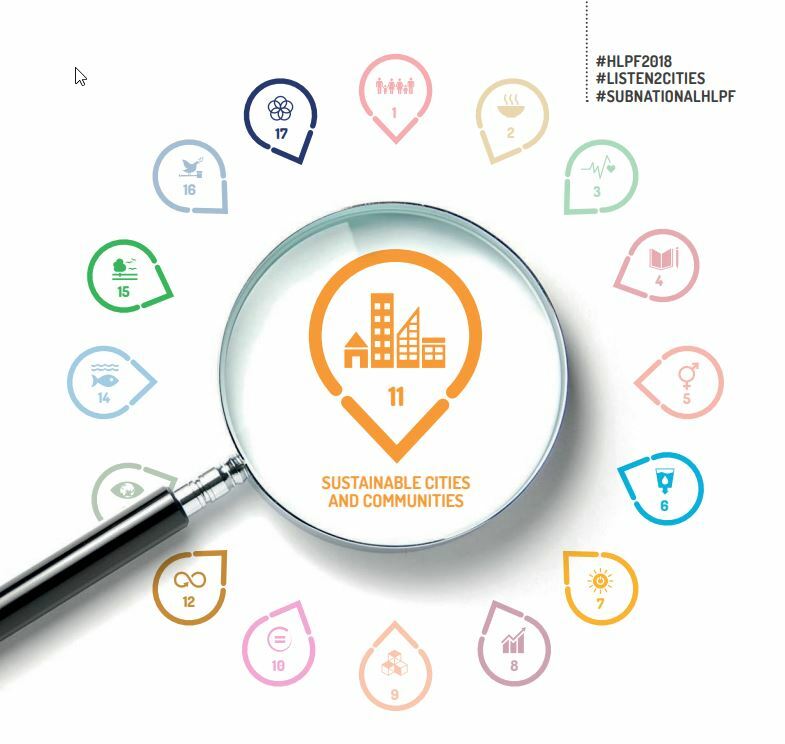 Safety, quality and sustainability of urban areas remain very urgent problems and important renovation and reconstruction work is needed. It should be noted that several housing co-operatives have made provisions protecting against major earthquakes. Existing housing co-operatives also suffer from the non-supportive attitude of the government. Since the General Elections in 2002, several existing co-operative legal advantages have been removed (tax benefits, for example). 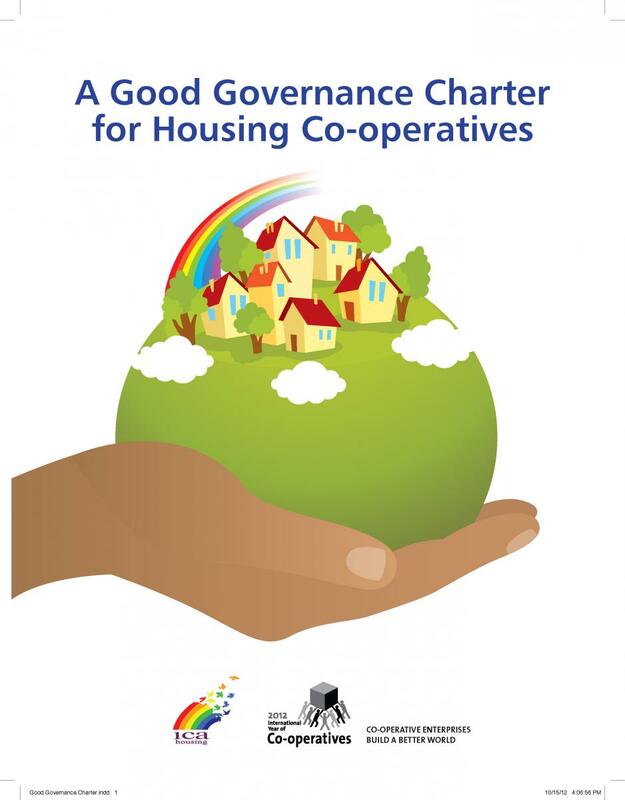 A new constitution is being prepared and the first draft removes the state’s responsibilities on co-operative development, the right of housing and other principles important to the co-operative housing movement. The effect of these changes, if implemented, will be that co-operatives will lose all of their constitutional rights. 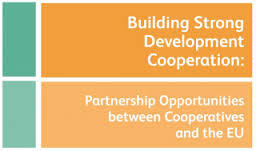 It is difficult for the housing cooperatives to be effective if there is no state support. At first, housing co-operatives are construction co-operatives set up to build the properties. Once the construction is completed, the construction co-operative must be liquidated. Property titles (units and land) are transferred to the individual members and the property must be administered in accordance with the Flat Ownership Law which requires the election of a management board, etc. Housing construction co-operatives can also change their objectives from construction to management within six months of the property registration transfer to members. 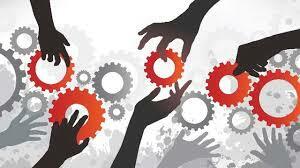 By changing its objects, the co-operative becomes a management co-operative and can continue to operate. The development process takes at least 5 years. Some of the common and social facilities already belong to the public administration, but once construction is complete remaining facilities are sometimes transferred to the appropriate administrative authority (municipality). Sometimes, some private social facilities (kindergartens, for example) can be sold on the market to help finance the construction of the project. Membership rights are confirmed through “a deed of membership” which includes the name of the co-operative, the name and address of the owner (member and, the date of entrance). At least one membership share is collected from each member. More shares can be collected as determined by the co-operative’s Rules. In 2009, the value of a single membership share was 100.00 YTL. Members can leave the co-operative and sell on the market or transfer their share. The buyer must be accepted as a member by the Board of Directors, according to the criteria specified in the Coop Law and their individual co-operative rules adopted by the cooperative before moving in. New members must accept and fulfil its membership obligations and responsibilities. Reasons for membership eviction are specified in the rules and actual eviction is decided by the General Assembly upon recommendation of the Board of Directors. The evicted member can appeal to the General Assembly and to the Court according to a defined process. The conditions for reimbursement of the initial member shares are defined in the rules. The amount must take into account the actual balance sheet of the year. Repayments can be withheld to a maximum of 3 years if such repayment would endanger the cooperative’s existence. Members pay an annual financial contribution according to a yearly budget that should be approved by the General Assembly. The budget should cover all of the expected expenditures for construction, administration, etc. The General Assembly is the ultimate decision making body and any contractual commitment overruling its power is considered invalid. Decision-making follows the rule of one member / one vote irrespective of the number and value of the member’s shares. An auditing committee (one or more auditors) is elected (from among members or someone outside the co-operative) by the Council (General Assembly). The auditing committee is responsible to audit the co-op’s accounts and operations. Until the development is completed, members can transfer their rights to other people or withdraw from the co-operative. The Housing Development Fund (HDF) has provided financing to housing co-operatives for 18 years, from 1984 to 2001, in the form of mortgages with interest rate subsidies. 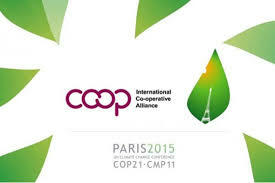 Individual members applied to get financing through their co-operative. After analysis and upon approval, financing credit was provided to the co-operative during the construction phase. 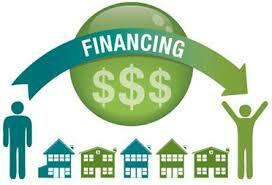 Once completed and the property title transfer made, the repayment of the financing started. The repayment period was determined by the legal regulations. The interest rates were adjusted to inflation every 6 months. The state subsidy corresponded to the difference between the actual bank interest rate and the inflation rate. It allowed the building of 1,115,000 housing dwellings of which 942,501 were housing co-op dwellings. The HDA managed the Fund. With the change of HDA’s objectives in 2002, housing co-operatives do not have access to any financial assistance from the state. There is a very limited financial aid through a mass housing credit called “Complementary Credit” corresponding to between 5–6% of the total construction costs and is disbursed when 85% of work is completed. However, housing co-operatives do not apply for this credit because of the related bank and other costs associated with it. Some housing co-operatives have set up a Co-operative Union Pool System. The pool collects all payments from individual members and pays all development costs (dwellings and infrastructure). At this time, housing co-ops have very limited financial resources. 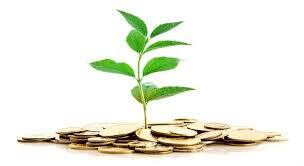 There are only two options: contributions from members and bank financing. The latter is practically impossible for low-and middle-income families due to high interest rates. In both options, the development of housing co-ops depends on the financial capacity of members (which are predominantly urban) as there are no state subsidies any more. Under these conditions, only high-income people can become members of housing co-operatives. 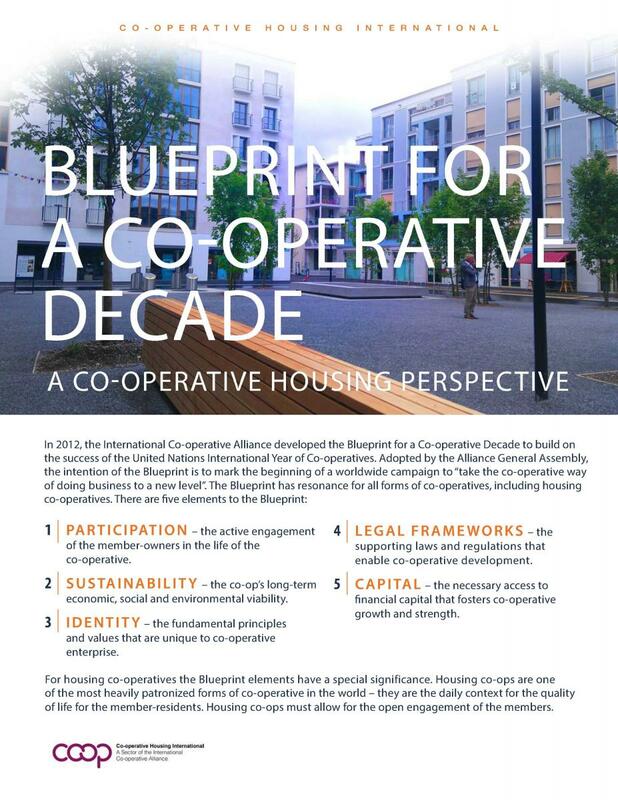 The co-op housing movement in Turkey has a three tier structure. There are 54,996 housing co-operatives, 1,985,076 individual members; 383 unions and 2 central unions: TÜRKKENT and TÜRKKONUT. Even though, housing co-operatives are encouraged to form and join unions, membership is not mandatory. Approximately 20% (11,073 out of 54,996) are affiliated to a union. Only 7% (25 out of 338 unions) of unions are affiliated to the central unions. 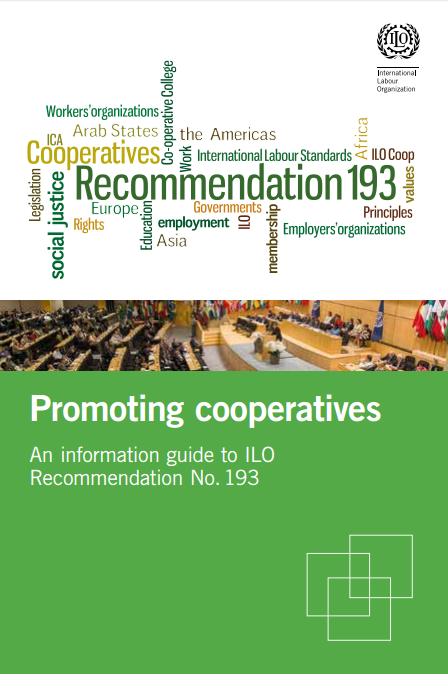 A disposition in the Co-operative Law gives the authority to the unions to audit their members. The co-op housing unions provide technical assistance and guidance in the development process (tendering, construction management, etc.) as well technical knowledge and auditing. 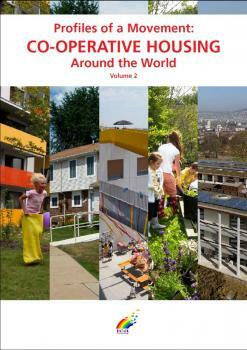 Contribute to sustainable development of urban housing co-operatives and the movement. Since establishment, TURKKENT produced more than 250,000 dwelling units by its member unions in different regions of the country. The General Assembly of TÜRKKENT is constituted of member union’s representatives selected by their respective Assembly in accordance with a pro-rated formula based on the number of housing co-operative members. TÜRKKENT provides services to unions or their member housing co-operatives in 12 provinces and represents them at the national and international levels. 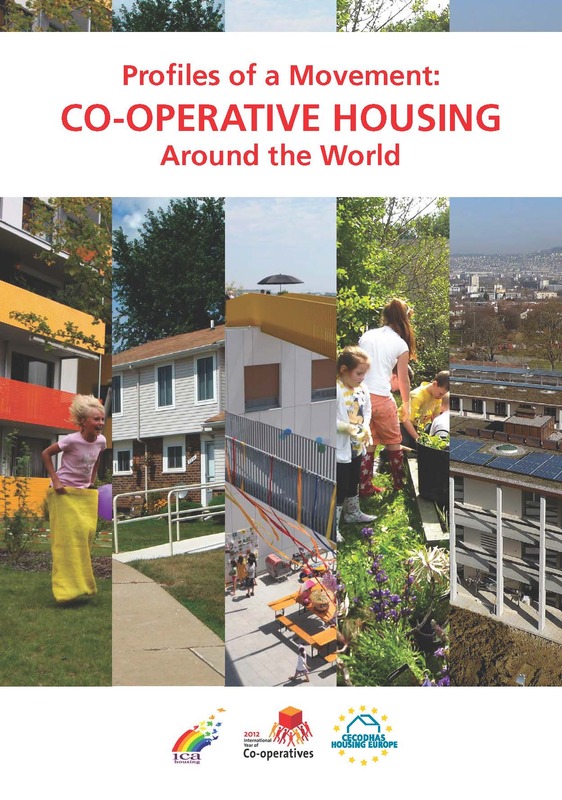 1,985,076 members of housing co-operatives (54,996 housing coops) in 2011.